But he will make a different album with The Good, The Bad & The Queen first. 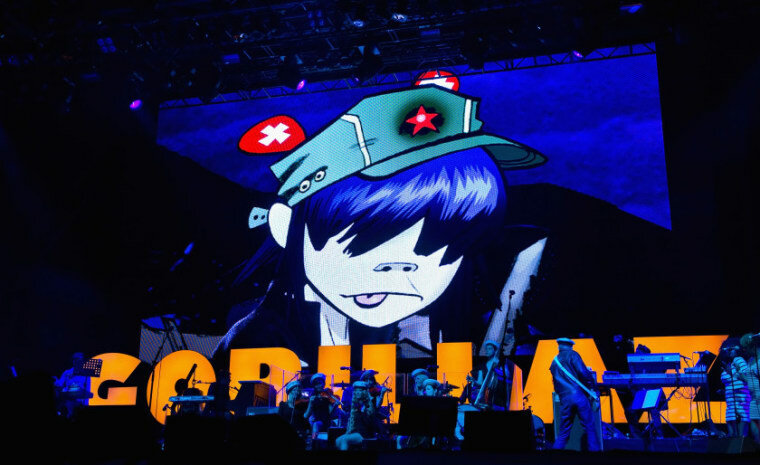 Damon Albarn has said that he already has plans for a new Gorillaz album, despite releasing two records with the animated group in the past 18 months. In a new interview with the Radio FM4 podcast Albarn said he will record the next Gorillaz album after he finished making a record with The Good, The Bad & The Queen. The Good, The Bad & The Queen is one of Albarn's many musical projects. His group with The Clash’s Paul Simonon, The Verve’s Simon Tong, and Afrobeat drummer Tony Allen released their first, and only, album in 2007. 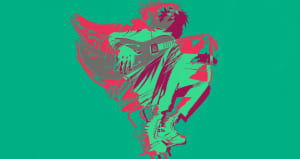 Gorillaz's most recent album, The Now Now came out in June. Their Demon Dayz festival takes places in L.A. on October 20. The line-up includes Erykah Badu and The Internet.